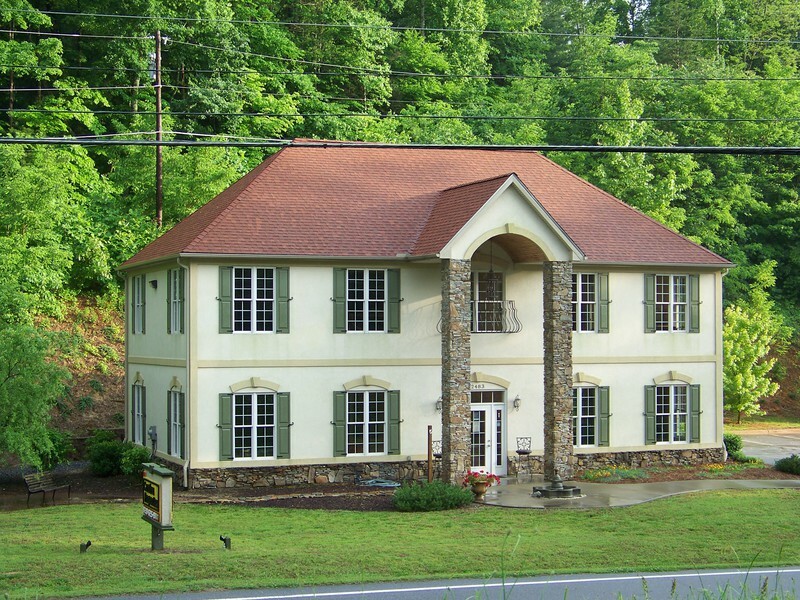 460 Dave Sims Road, Rutherfordton, NC.| MLS# 3365230 | Carolina Properties, Real Estate Firm in Lake Lure NC, Offering Real Estate Services and Vacation Rentals in Lake Lure, Mill Spring near TIEC, Tryon International Equestrian Center, and Chimney Rock NC. Free MLS search 24/7. We are here for you! 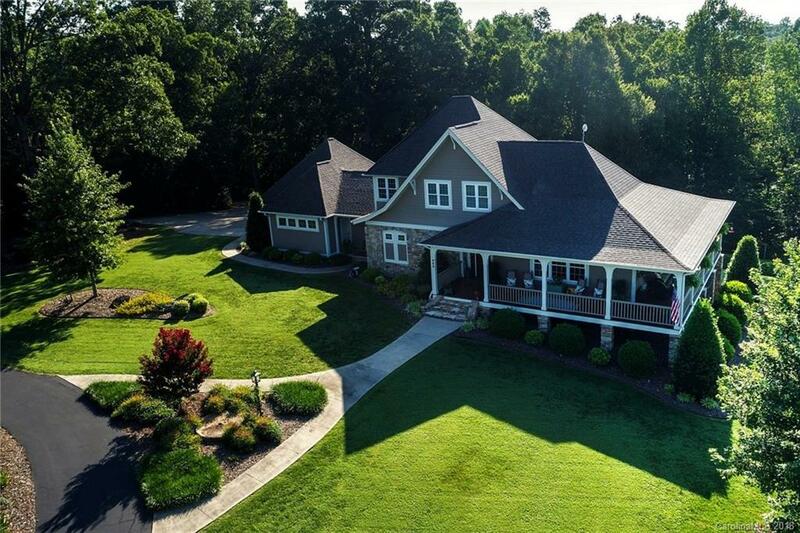 The epitome of a pastoral gentleman's farm, approximately 23 acres (with 8 acres in established pasture), stocked pond, free standing shop, and a designer home that has been meticulously maintained. Dramatic mountain vistas of the Blue Ridge Mtns. Only 15 miles to Tryon International Equestrian Center...and minutes from down town Rutherfordton. Centrally located between Charlotte, Asheville, and Greenville, SC. Immaculate in every way. Great foundation for a world class equestrian facility. ADDITIONAL ACREAGE AVAILABLE.